Not only could it make cleaning more efficient, but also it helps save more power. Also you can set the length of the cleaning time. You can set the length of cleaning work from 1 minutes to 24 hours. 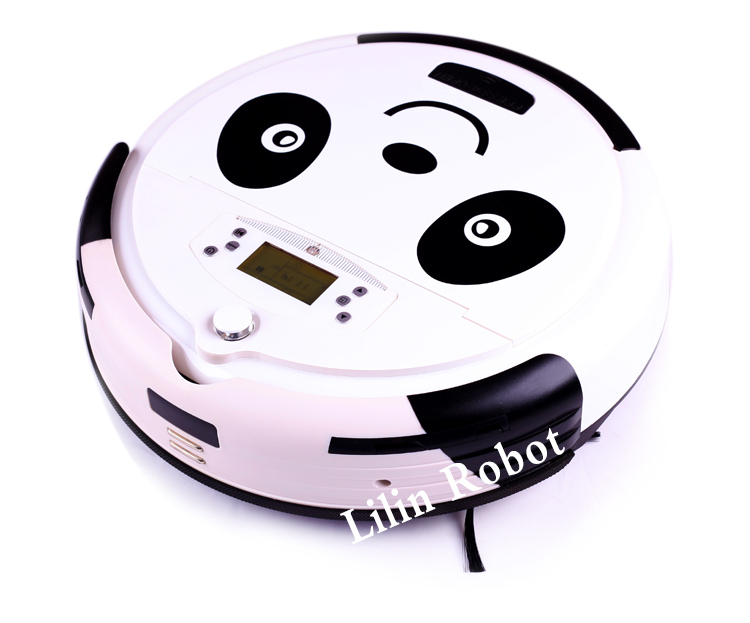 However,during the time setting and the robot start to operate this function, if the robot turn off manually,the function of the setting the length of the cleaning time will be canceled. 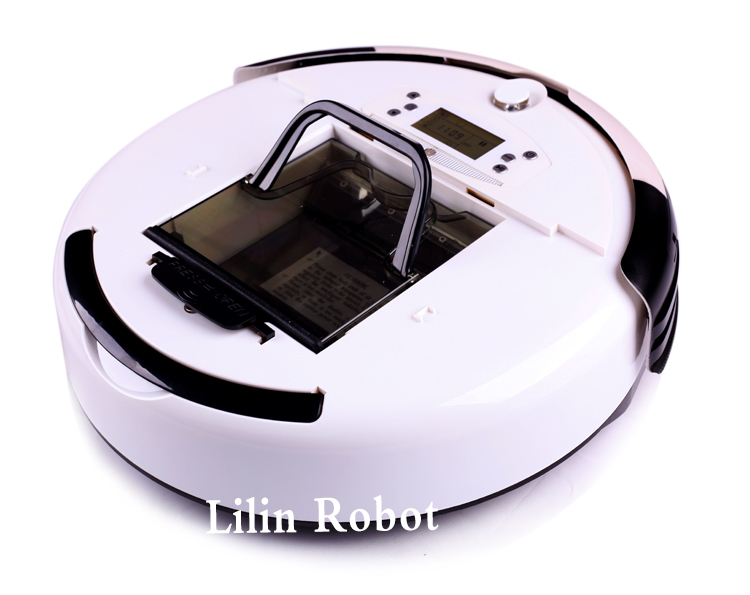 Under this function, for example,if you set the robot works two hours and half, and after 1 hour working, the robot is power low and it will turn to charge itself, and fully charged, it will continue to work automatically until it finishes two hours and half work. 9. UV Lamp for Sterilization with Fragrance. 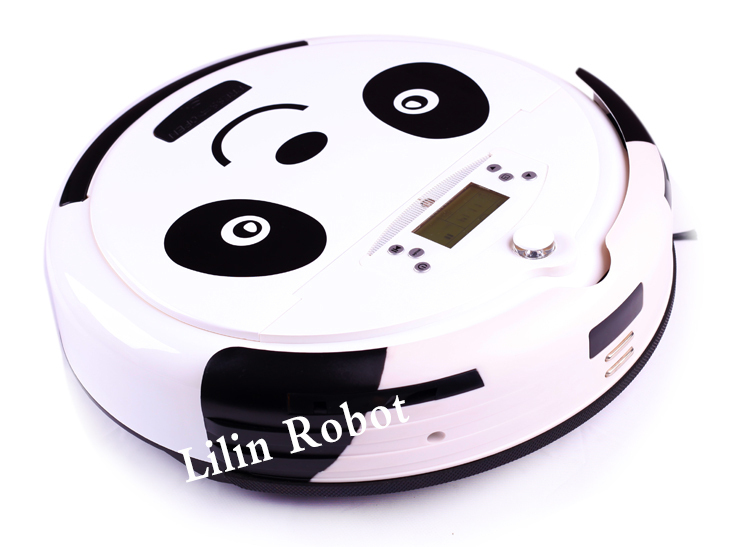 The mopping part is mainly designed to cooperate with Robot adjunctively to fulfill cleaning floor.